Rest matters to everyone. Its presence, absence and quality affects mind, body, culture and society. 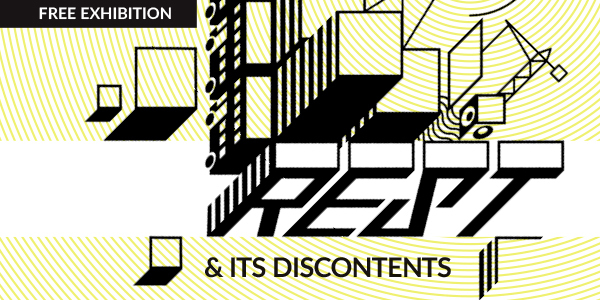 Rest & its discontents explores the dynamics of rest, stress, relaxation, sound, noise, work and mindwandering in an evolving laboratory of moving image, performance, drawing, poetry, data, sound, music and debate. Rest & its discontents is currently on at the Mile End Art Pavilion until the 30th October (http://hubbubresearch.org/event/rest-discontents/). The short film is the final piece I've produced as part of my 2-year residency within the Wellcome Collection's Hubbub Group. The film uses material gathered from individuals participating in Descriptive Experience Sampling (DES) to generate short vignettes which explore and re-interpret their inner experiences. DES is a method pioneered by US psychologist Russell Hurlburt which aims to document the nature and quality of an individual's inner experiences. Participants are given a beeper that sounds randomly throughout the day and when it does, individuals are asked to make a note of the contents of their experience. Follow up interviews tease out the detail of each experience to produce a short "beep summary", a short vignette or snapshot of an isolated experience in time.